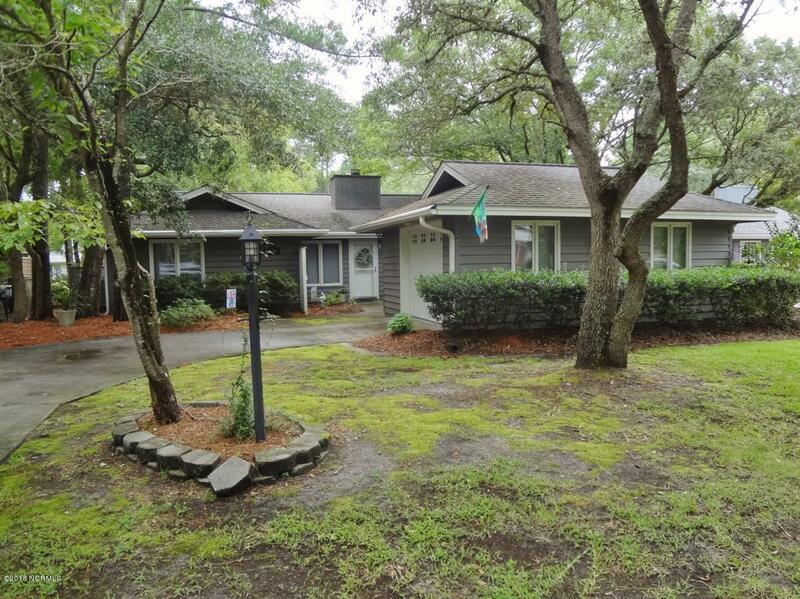 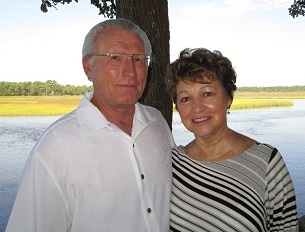 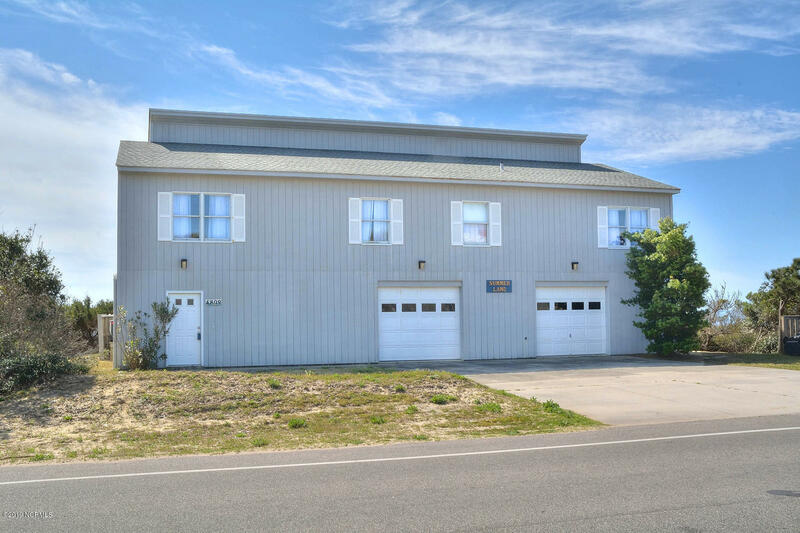 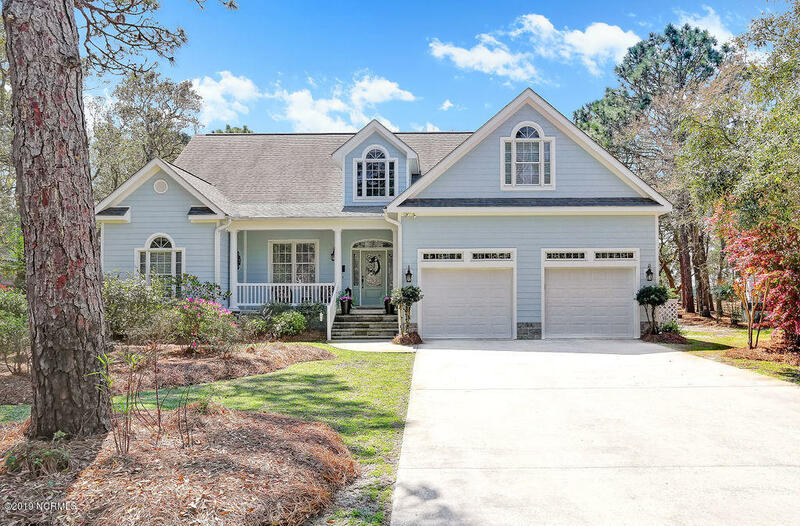 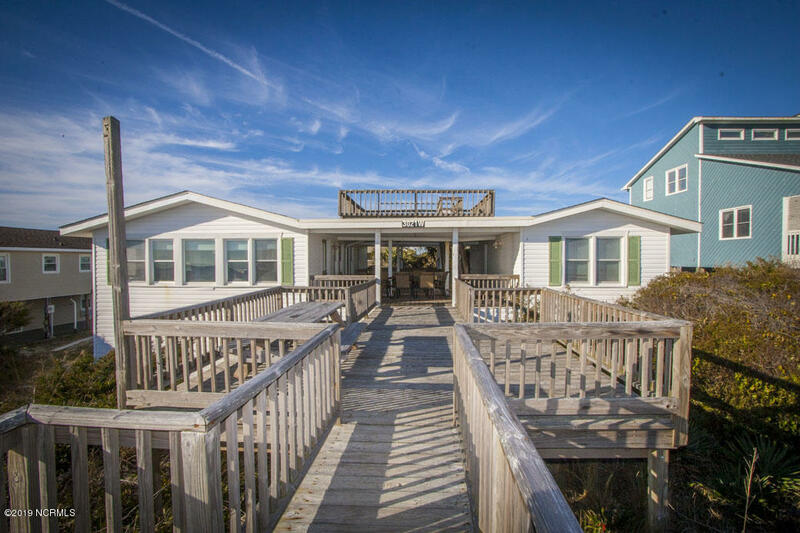 See Oak Island North Carolina homes to $700,000. 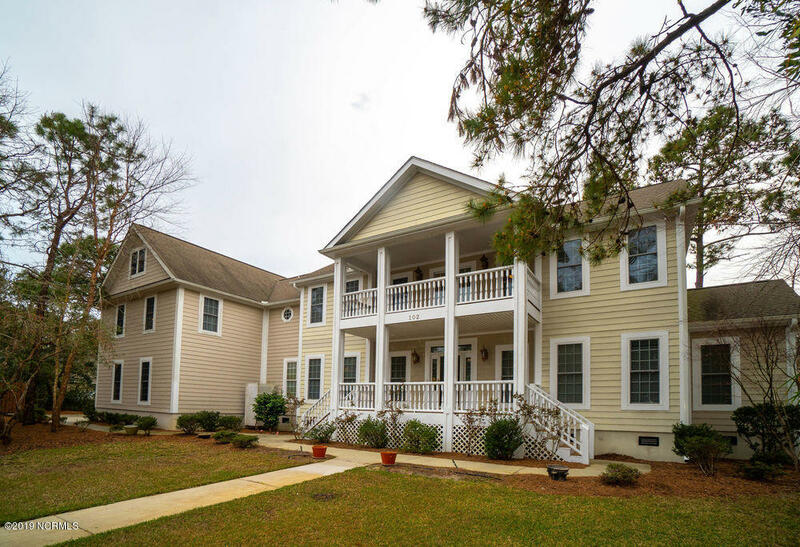 Are you relocating looking for a home under 700K? 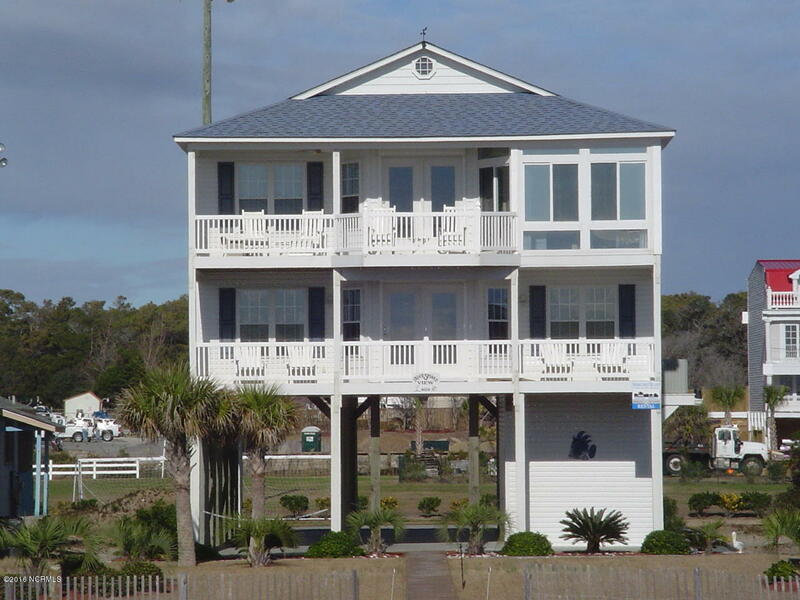 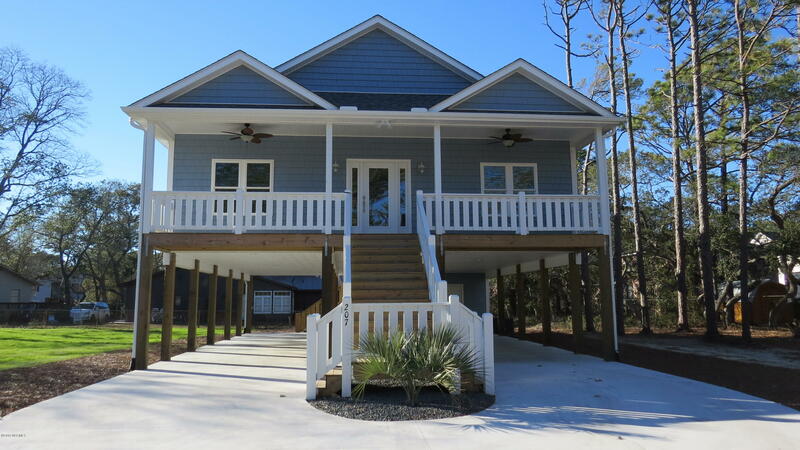 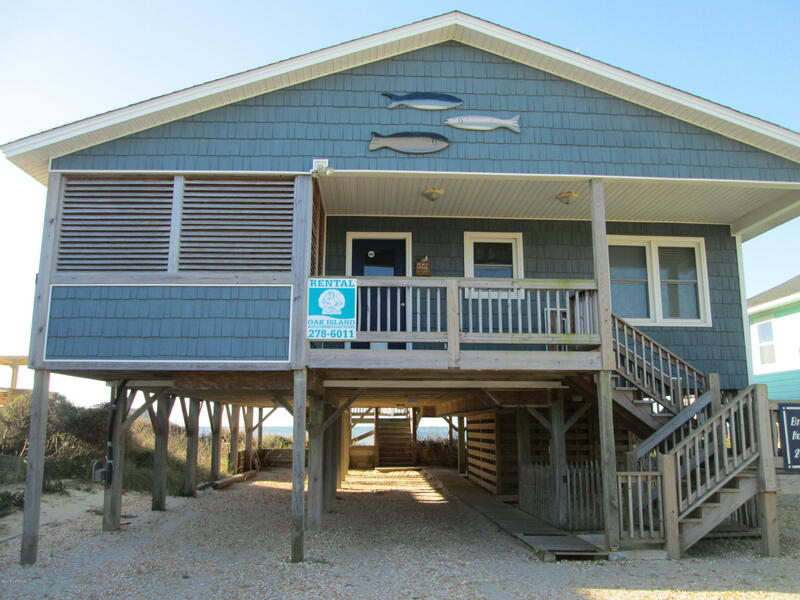 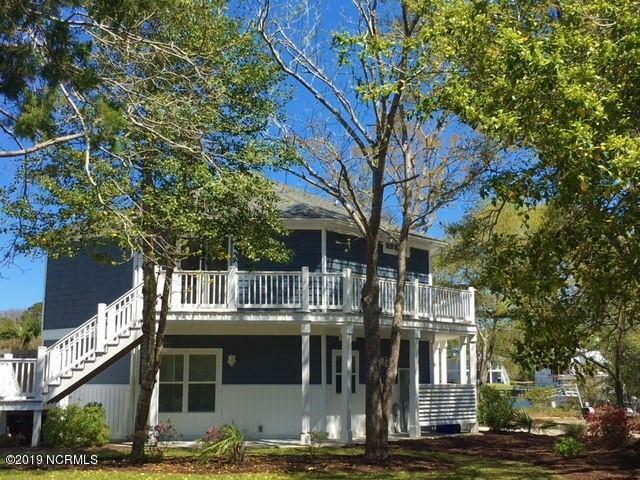 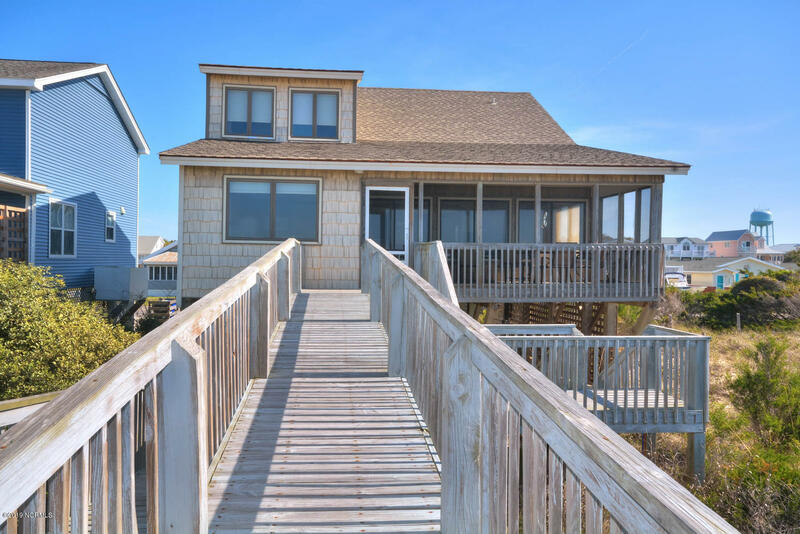 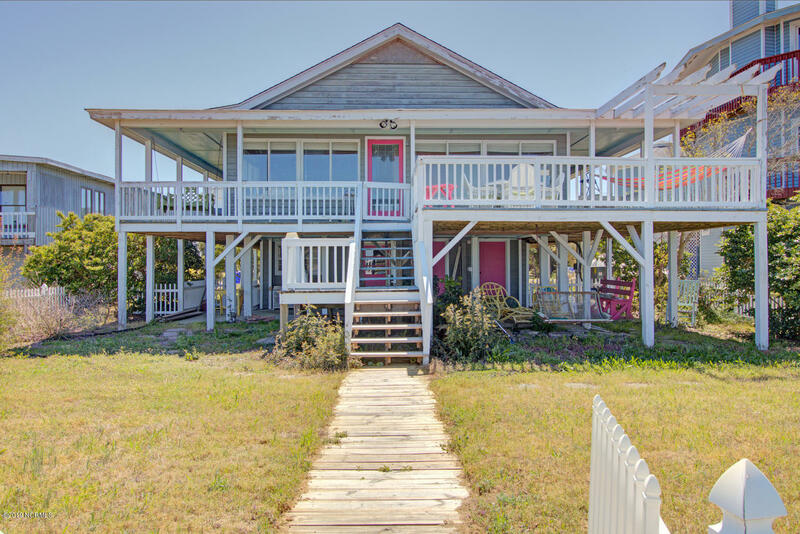 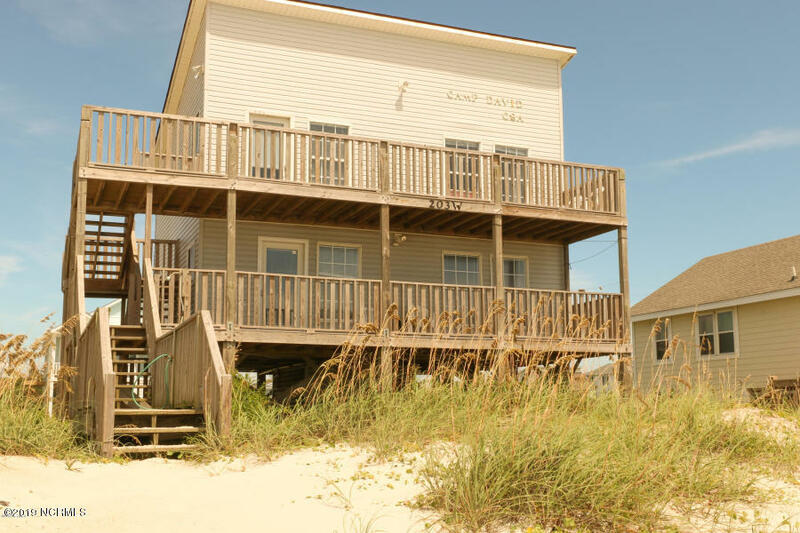 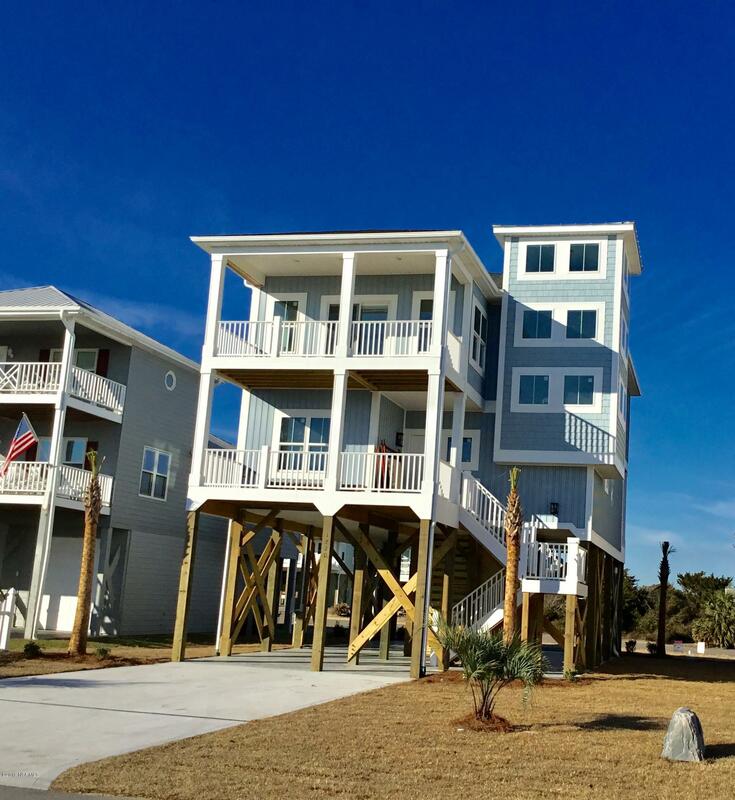 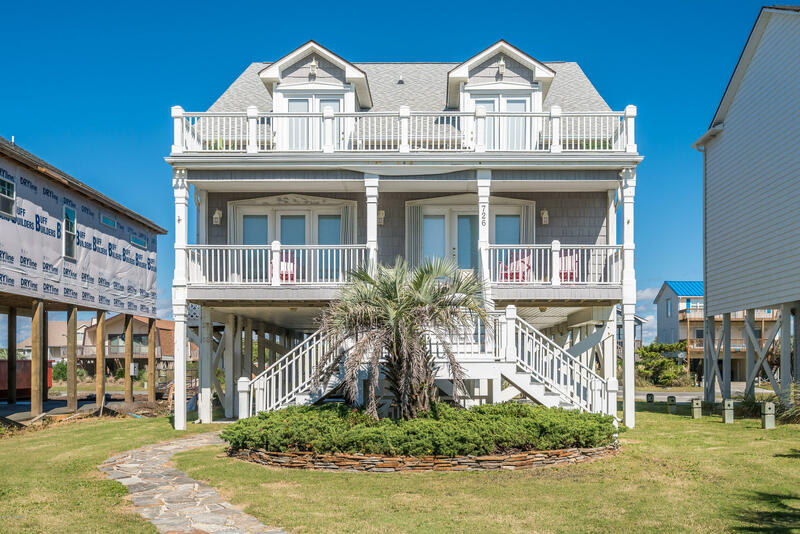 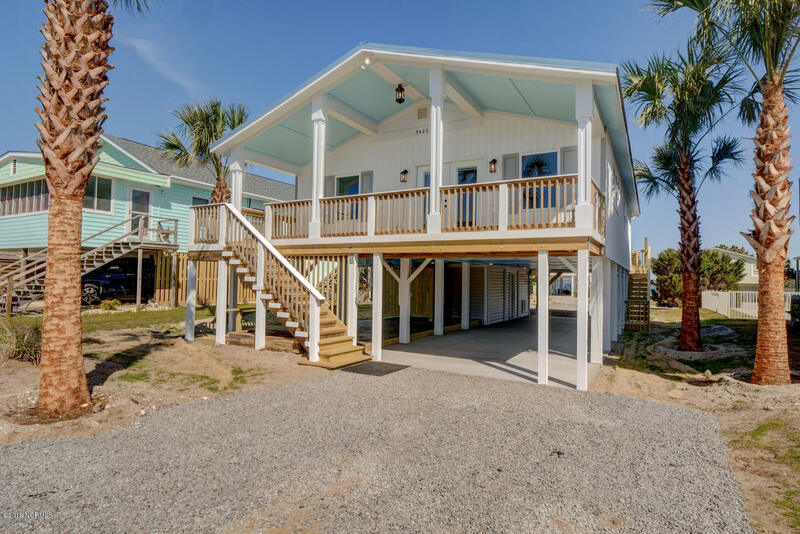 View Oak Island NC homes to $700,000 below. 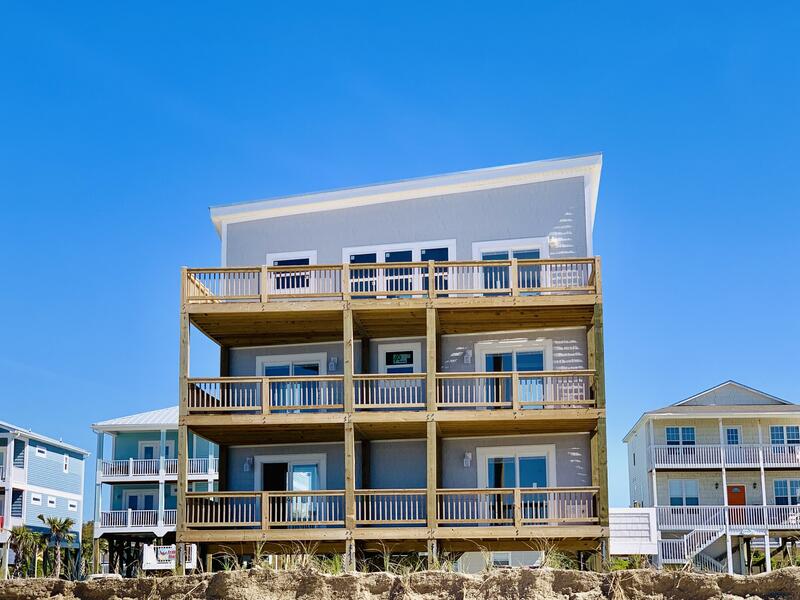 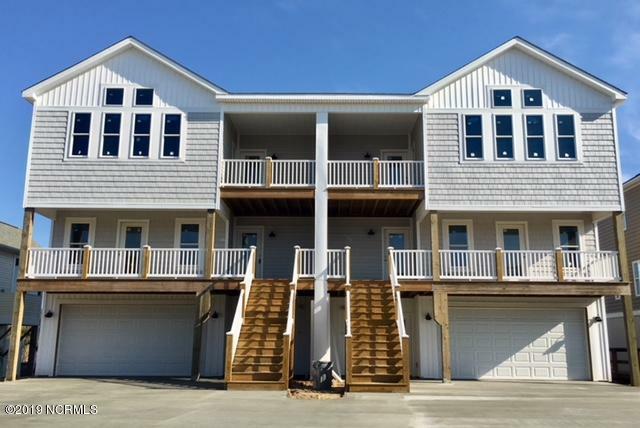 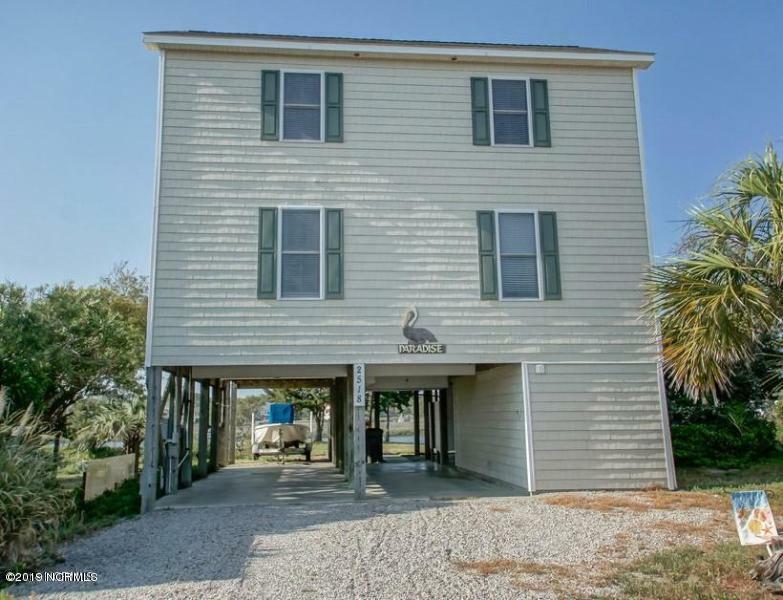 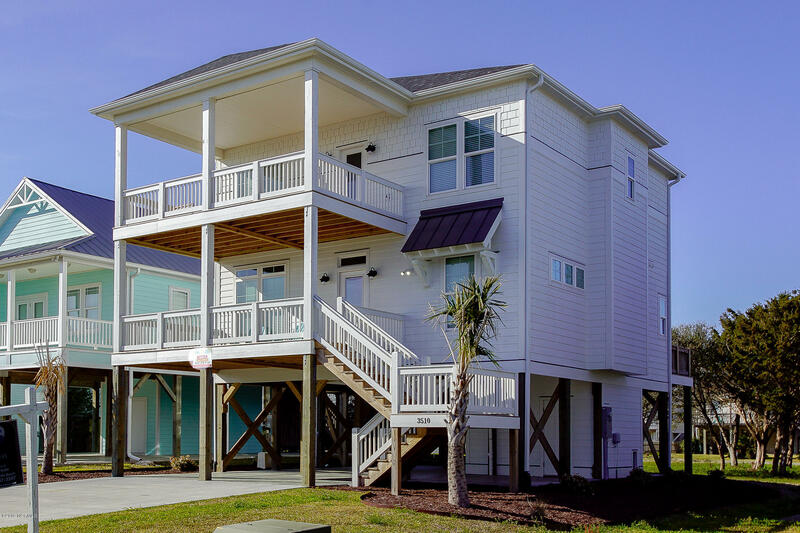 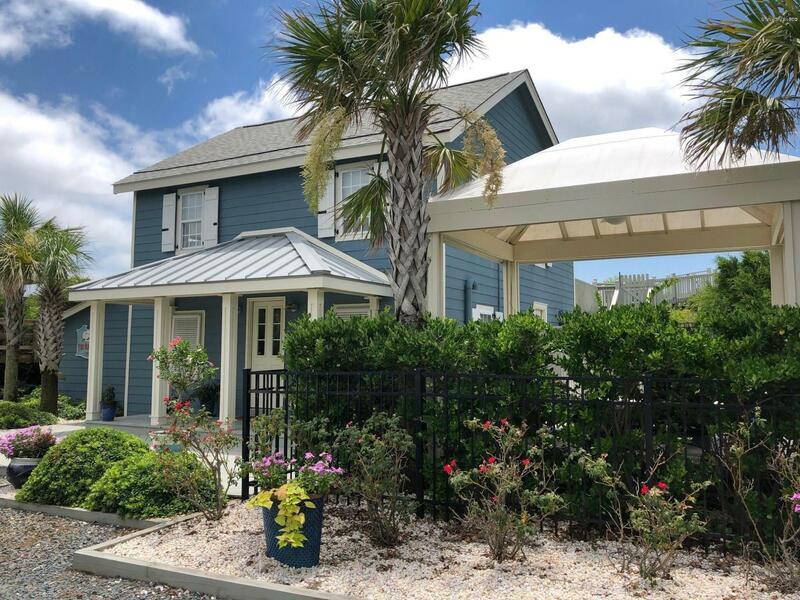 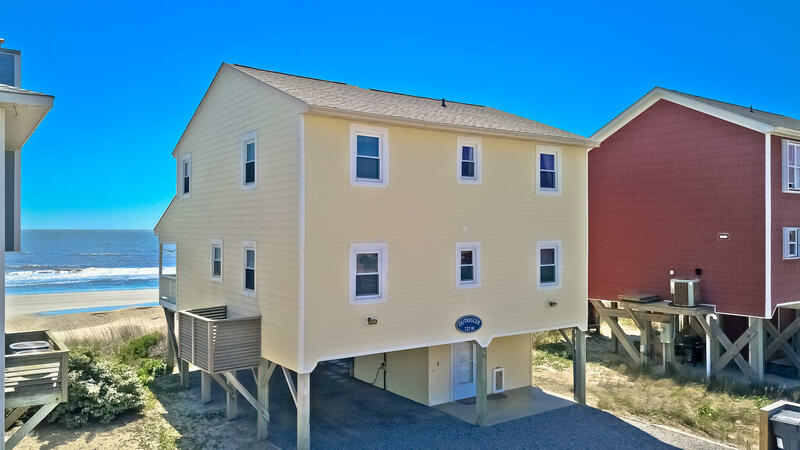 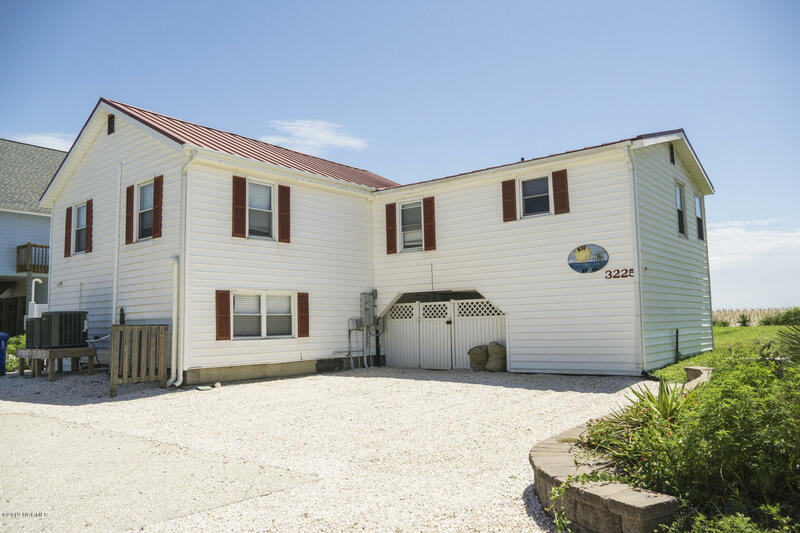 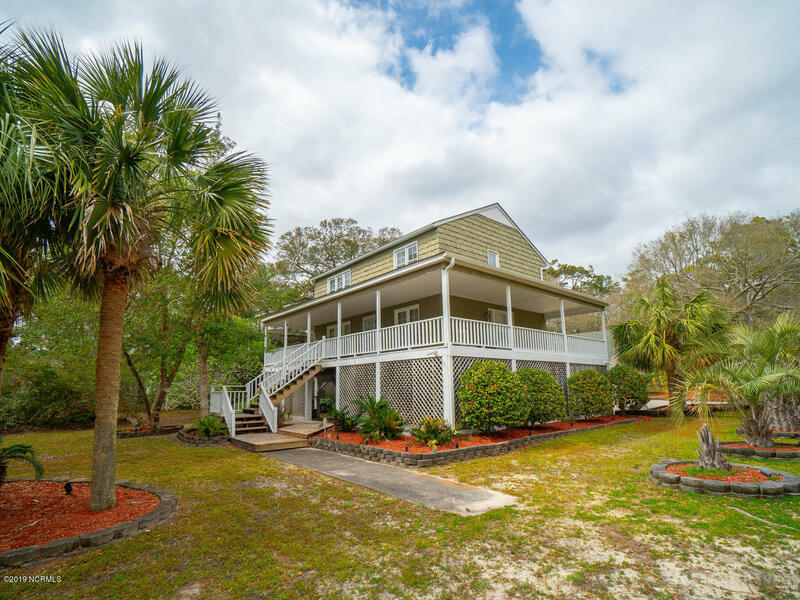 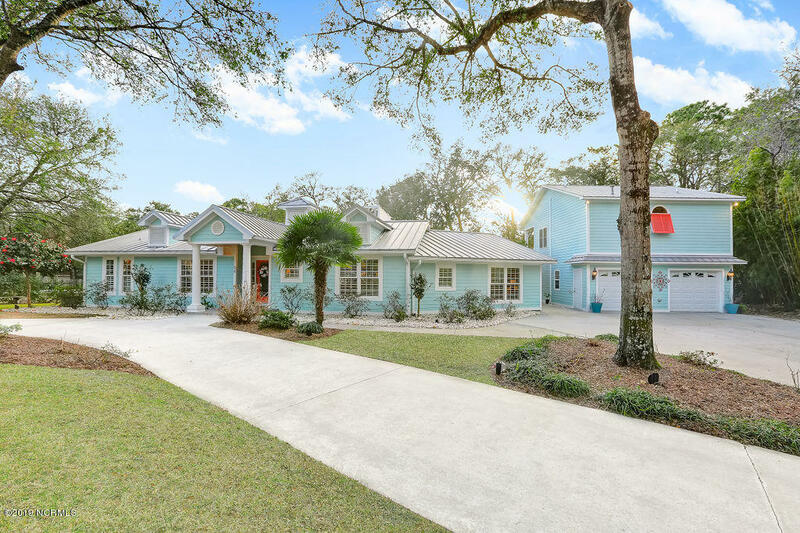 Asl abpit oceanfront area properties, Intracoastal Waterway homes, and Davis Canal area properties, and see waterfront photos and Oak Island NC area videos. 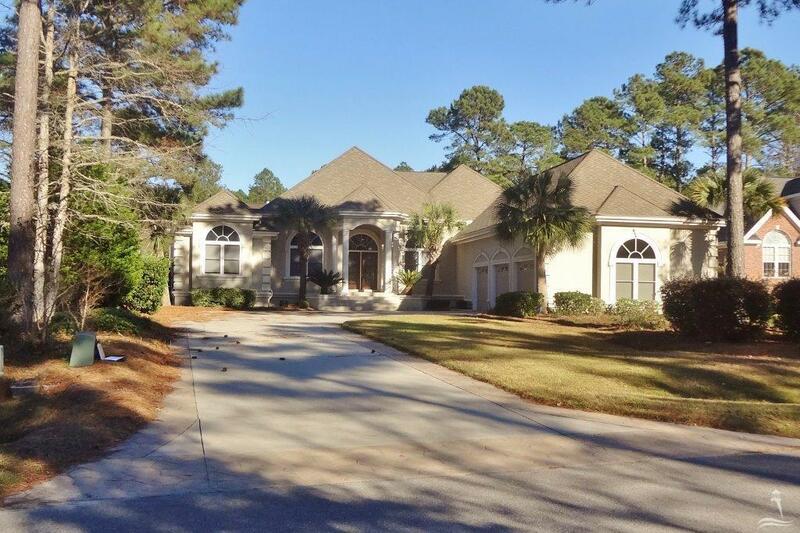 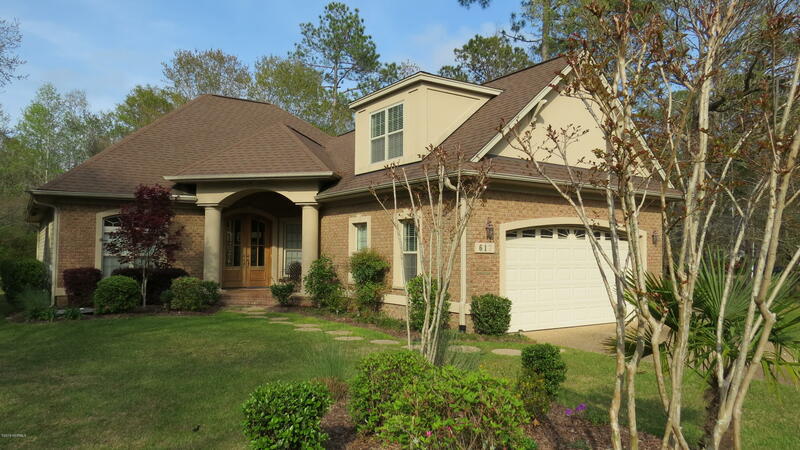 Call Dennis at 910-279-0989 or Penny at 910-279-0990. 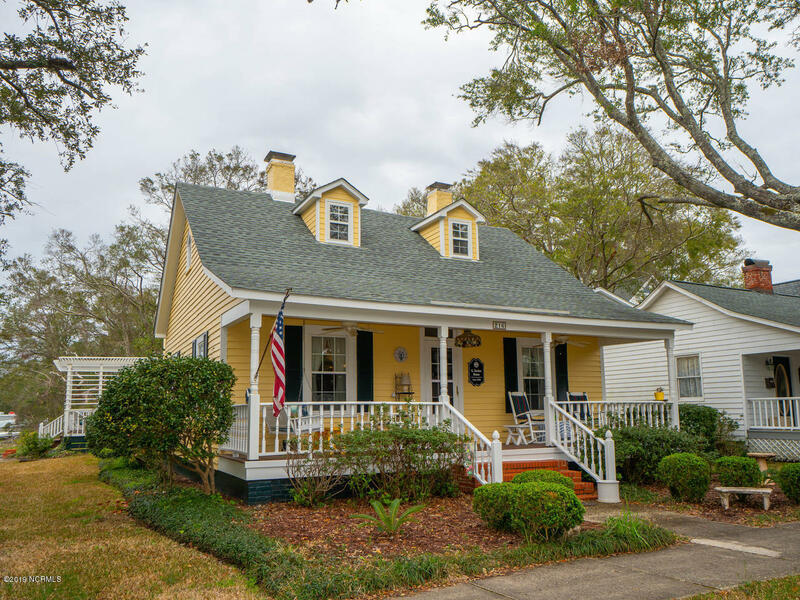 Request property information.